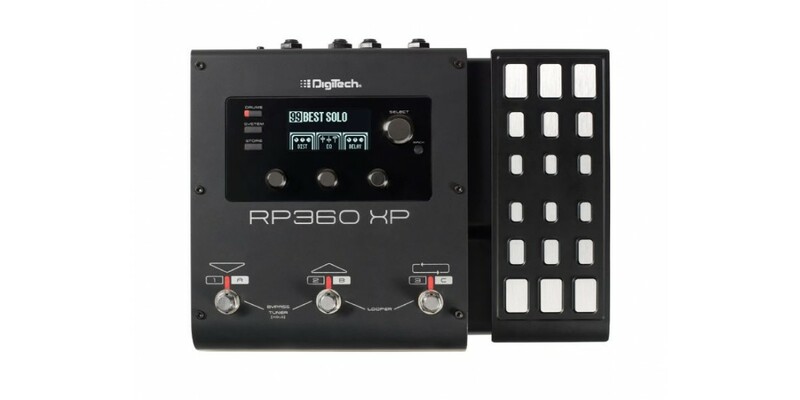 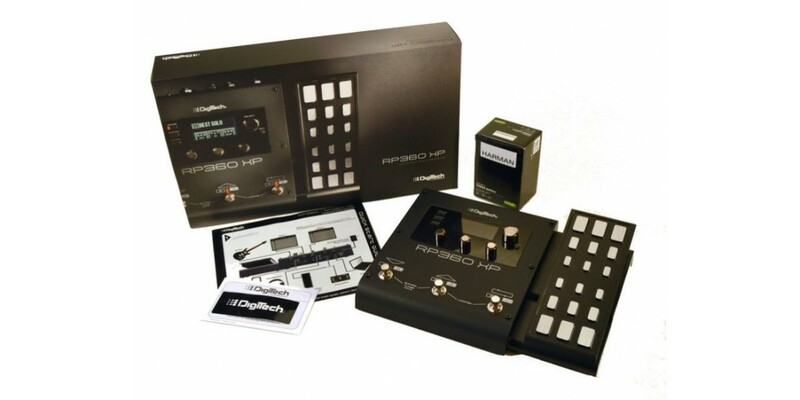 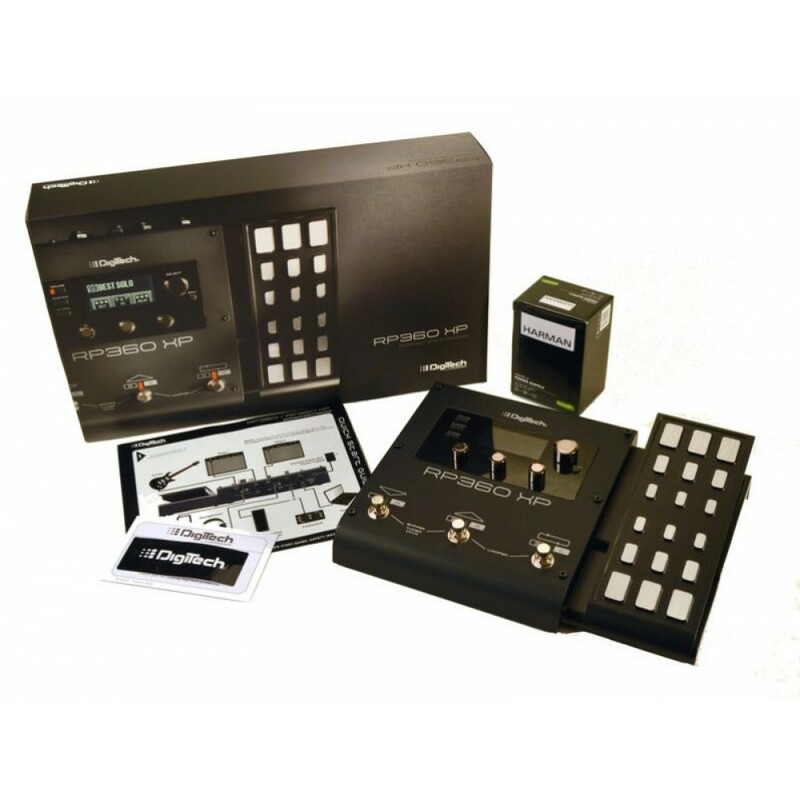 The DigiTech RP360XP guitar multi-effect processor is a complete 360 degree guitar effects solution. 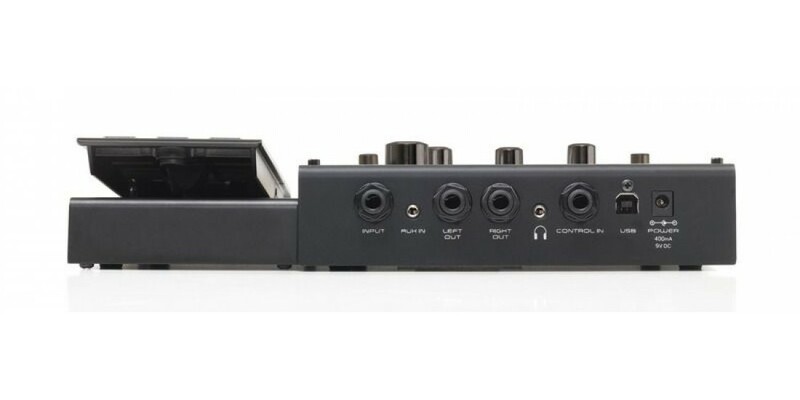 It includes over 160 different effects (55 amps, 27 cabinets, 85 stompboxes) inspired by world’s best-selling pedals and iconic amps. 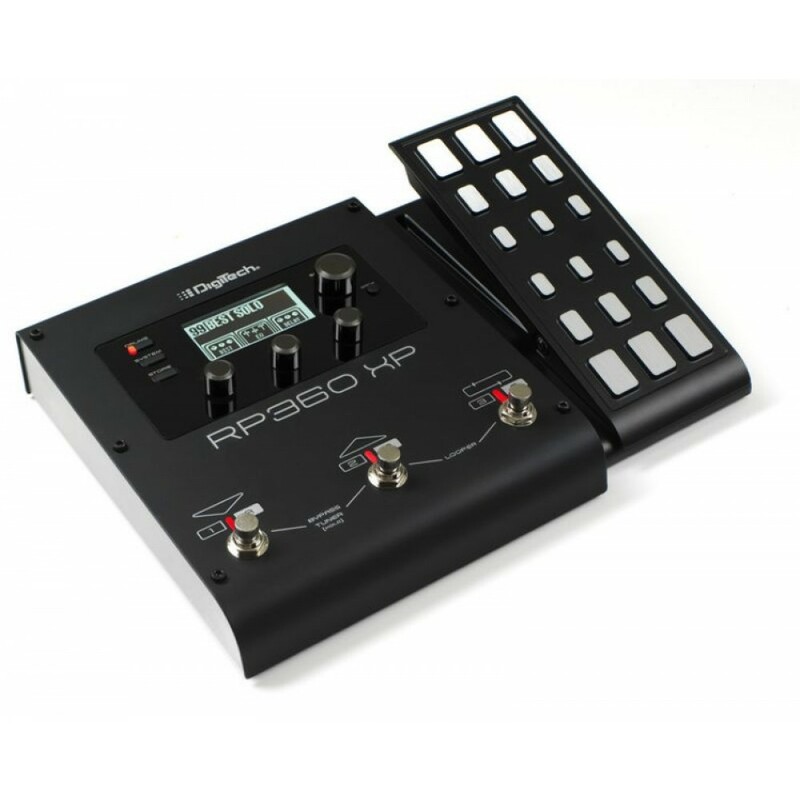 The LCD interface makes it easy to explore and discover the perfect tone to get that desired effect. 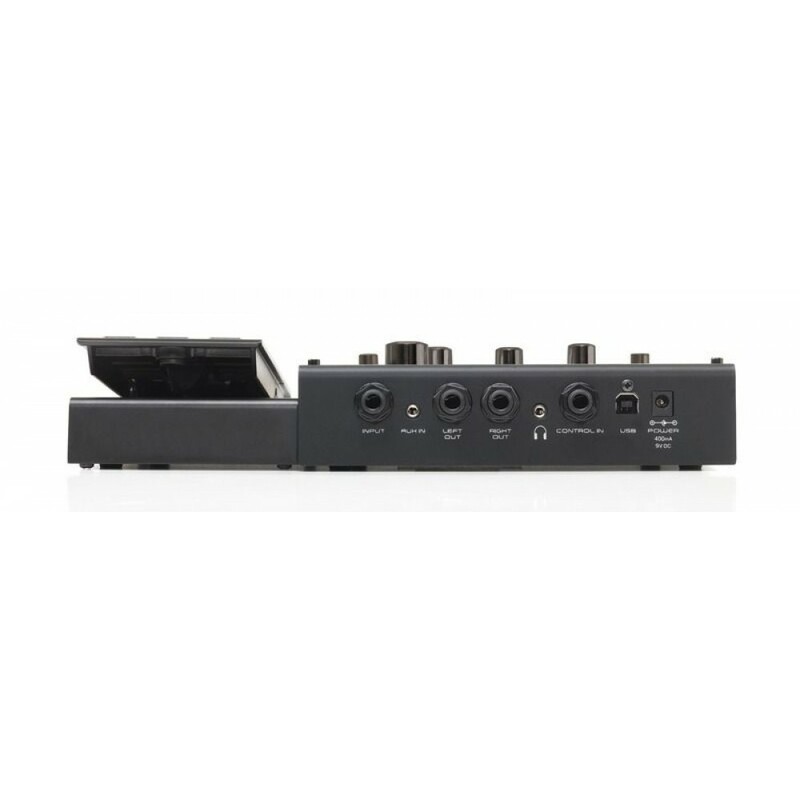 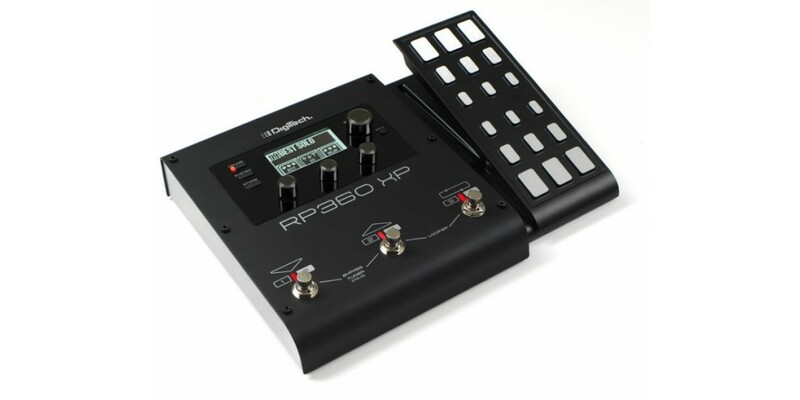 Along with the incredible selection of effects, the RP360XP has an expression pedal, 40-second looper, nearly 200 presets, USB port, configurable footswitch modes, built-in tuner; dedicated headphone jack, Sound Check™ and 60 built in drum tracks.